The study of film is a viable and interesting approach to gaining insights into the workings of contemporary culture and the effects of media. Writing a paper comparing two movies allows the writer to analyze and highlight the similarities and differences between the two. To begin any scholarly investigation and film comparison, the writer must begin with a statement that precludes the argument to be laid out in the paper. This is known as thesis statement. Brainstorm the themes, technical approaches, patterns and important issues you see coming up in the films. It is a good idea to watch the films more than once, as connections will be more likely to reveal themselves after several viewings. Come up with a broad, general topic from your brainstorm that you think is intellectually interesting, challenging and can lead to an argument substantial enough to meet the length requirement of the paper. 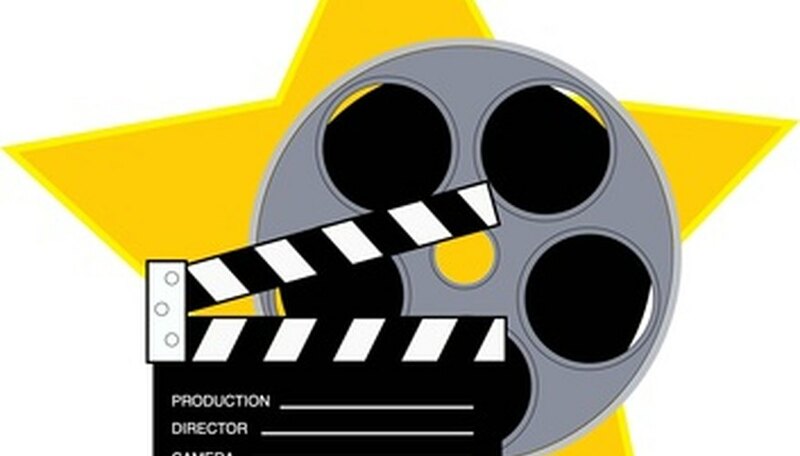 General topics for films might include “violence,” “the role of women,” “mise-en-scene,” or “history.” Make sure that elements of the theme can be found in both films. Answer the question to create your thesis. For example, “Props, sets and elements of design in (film titles here) show that the characters are burdened and troubled by social inequalities." An effective thesis statement is able to be argued for and against.